Red Dead Redemption 2 looks imminent as Rockstar has just updated its entire online presence with the red logo you can see up there. Hopefully it's sequel time and not just a remaster of the last game. 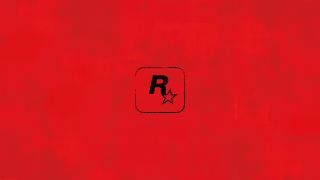 It's also a splash screen when you go to the Rockstar site and a wordless news post. Obviously the internet has lost its collective mind, howling 'RED DEAD REDEMPTION 2' into the void. There's a chance it could just be a remaster of the last game, although I think this guy might be onto something in the comments as well. No, but seriously. Let's all just refresh everything constantly until something happens.